"It should be a symbol of pride in a black British heroine. Instead, a statue of Mary Seacole, to be unveiled on Thursday, has got ladies lamping each other"
Staring proudly across the River Thames towards Big Ben, her cape caught in a gust as she strides away from a backdrop of the Crimean battlefield. This is how the Crimean War heroine Mary Seacole will be memorialised in a powerful 10ft bronze statue by the distinguished sculptor Martin Jennings, to be unveiled outside St Thomas’ hospital in central London on Thursday. The campaign to commemorate the nurse once voted the greatest black Briton began when a group of Caribbean women approached their local MP in Hammersmith. Seven years later, the sculpture – the first public statue of a named black woman in the UK – is complete thanks to donations from tens of thousands of people. Happy days. 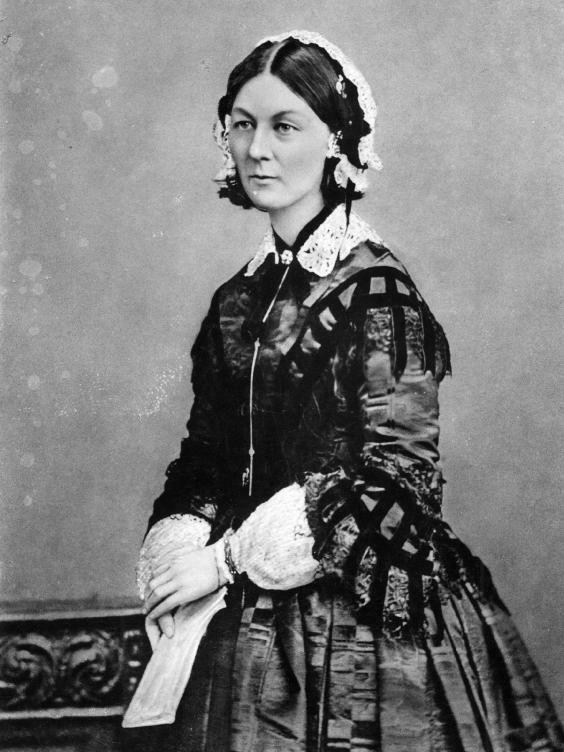 Except a small faction of hand-wringing Florence Nightingale experts and fans are not at all happy. To them, placing Seacole’s statue outside the hospital where the Lady with the Lamp established her revolutionary nursing school is an affront. The suggestion is that attention for Seacole drags the spotlight away from Nightingale, and it has become a bit of a grudge match. Which, given that they’re both dead, barely knew each other, and would likely find the whole thing ridiculous, is a testament’s to other people’s cussedness. The opposition feeds into a wider argument that Seacole doesn’t deserve to be called a nurse or a British icon at all. In 2013, then-Education Minister Michael Gove made a U-turn on scrapping her from the national curriculum, prompted a string of articles painting Seacole as a mere tool of the multiculturalist agenda. “The black Florence Nightingale and the making of the PC myth: One historian explains how Mary Seacole’s story never stood up,” as the Daily Mail put it. Then there’s the argument that Seacole is a symbol of political correctness gone mad because the great black British icon isn’t, er, black. In a Spectator piece Rob Liddle took the baffling stance that Seacole was “three-quarters white”. This is despite contemporary depictions of her as a person “of colour” (and her own recollection that a white American at a dinner party said he wished he could bleach her skin). But how tiresome this mud-slinging is. If we were going to pick holes, we could point out that – by placing her military hospital over a sewer in Scutari – Nightingale condemned most of her patients to death. We could mention that, on her return to Britain, she spent most of her time in bed, addicted to laudanum. But we celebrate the best in her: her initial impulse; her skill in creating and organising the British nursing profession in later life. So why not dwell on the words of Sir William Howard Russell, the war correspondent for The Times? 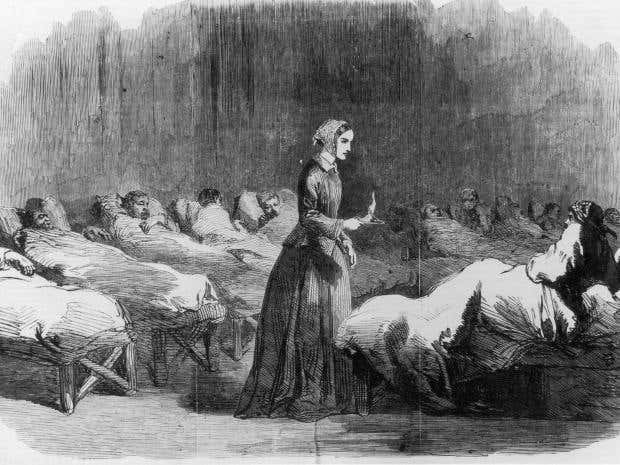 “I trust that England will not forget one who nursed her sick, who sought out her wounded to aid and succour them, and who performed the last offices for some of her illustrious dead,” he wrote in the newspaper in 1857. These words are now etched on to Seacole’s statue. Granted, the black nurse’s story has become muddled over time (which must explain why the anti-Seacole faction claims, incorrectly, that Nightingale rejected her as a candidate for her cohort of nurses bound for Turkey). 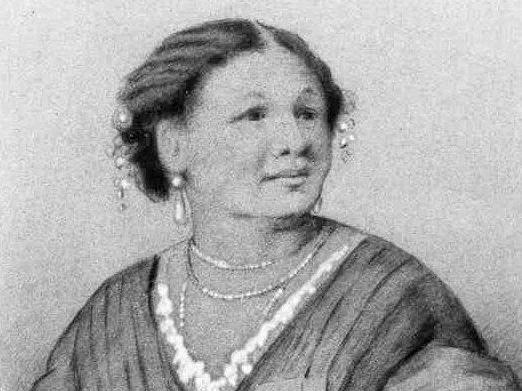 But what we do know is that Seacole learned herbal remedies from her mother as a young girl and raised funds to head to the Crimean frontline. There, she established the British Hotel, with two boarding rooms, a store and a canteen. She also visited the battlefield on at least two occasions. This is an egregious position, since registration for the nursing profession as it is now known didn’t start until the 1880s – decades after the Crimean War. But not as eccentric as that taken by the detractors who have complained Seacole’s monument is slightly larger than Nightingale’s, at the Crimean War memorial near Buckingham Palace. The sculptor Martin Jennings explains that this is simply to save it from being swallowed up by the hulking block that is St Thomas’ and the grandeur of the Houses of Parliament across the river. Jennings tentatively suggests that perhaps Seacole’s race plays a part in the resistance. (It’s hard, after all, to imagine such effort going into attacking a statue of a kind white person.) But what is lost in the squabble is how the women were devoted to caring for patients, says Professor Elizabeth Anionwu, emeritus professor of nursing at the University of West London and vice-chair of the Mary Seacole Memorial Statue Appeal – adding that the statue is also a poignant reminder of the important contributions that members of black and ethnic minority groups have made to the NHS, but also Britain as a whole. Even Natasha McEnroe, the director of the Florence Nightingale Museum, can’t understand the fuss. And pitting the two against each other is plain sexist, she says. “No one ever asks me to compare the work of two (male) surgeons in the Crimean War, yet it is always assumed that two women feud,” she says. 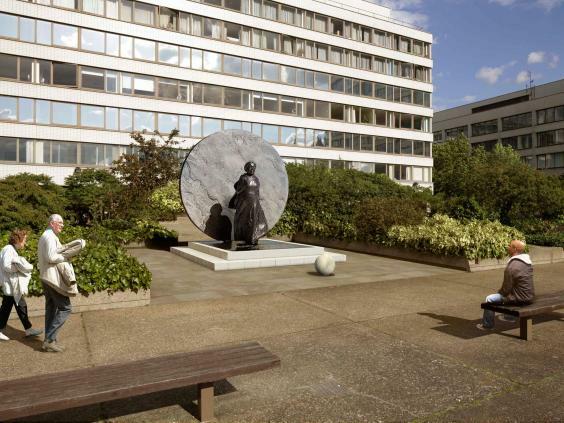 Dismissing its critics as “as a small number of cranks”, Jennings says he hopes Seacole’s statue will become a familiar part of the London landscape. “Her expression is determined and energetic,” he says. “She was a strong person and I wanted to express that in her statue. “I’d encourage people to come and see it at dusk, when it is illuminated and the circle of the bronze disc behind her echoes the circle of the clock on Big Ben.” After all, he says, this statue is “a monument about time and history”.